Maddie Riewoldt’s Vision aims to lead the globe in funding innovative medical research that translates into paradigm shifts in the treatment and health outcomes for young Australians living with Bone Marrow Failure Syndromes. We fund cutting edge medical research into finding a cure for Bone Marrow Failure, purposefully identifying and supporting the brightest researchers in Australia. To achieve this vision, our highly reputable and esteemed Scientific Advisory Committee continues to develop national and international research strategy within the Five Pillars of our Centre of Research Excellence. We believe the research projects and people we fund will find the breakthroughs this area of medicine so urgently needs. 2019-2021 (Fellowship): The Alex Gadomski Fellowship. Functional Interrogation of Loci associated with the Regulation of Haematopoiesis (Dr Kirsten Fairfax, Menzies Institute for Medical Research and University of Tasmania). 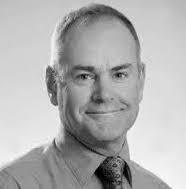 Professor David Ritchie is a Haematologist and Bone Marrow transplant specialist at the Royal Melbourne Hospital. He undertook his medical training and PhD in Immunology at the University of Otago before moving to Melbourne 10 years ago. He is head of the Bone Marrow Transplant Service of Royal Melbourne Hospital. He runs two research laboratories and is involved in all aspects of research into blood and bone marrow conditions. He is the immediate past president of the Haematology Society of Australia and New Zealand and is heavily involved in training young haematologists and medical researchers. Professor David Haylock brings considerable expertise in the isolation, characterization and ex vivo manipulation of human haemopoietic stem and progenitor cells to this initiative. Specifically, Professor Haylock has developed serum-free cytokine dependent culture systems for ex vivo expansion of haemopoietic stem cells (HSC) that enable analysis of the effect of purified recombinant cytokines on the proliferation and differentiation of HSC. Furthermore, he has significant skills in flow cytometric methods for multiparameter immunophenotypic analysis and fluorescent activated sorting of rare cell subsets. Recently, in collaboration with Professors Elefanty and Stanley (Monash University), this has involved detailed immunophenotypic characterisation of putative haemopoietic stem cells derived from differentiated hESC cultures. In addition, through his direction of the CRC-Polymers biomaterials project Prof Haylock has developed knowledge and expertise on biomaterials and bioreactor based systems for expansion of haemopoietic stem and progenitor cells. This includes the development of modified polymer surfaces that facilitate immobilisation of biological ligands for cell expansion. These skills and expertise will be utilised in development of novel systems for propagating megakaryocytes and producing platelets from hESC derived precursors. 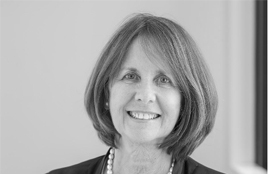 Professor Suzanne Crowe AM is a physician-scientist holding positions as the Associate Director of Burnet Institute, Consultant Infectious Diseases Physician at The Alfred hospital and Adjunct Professor of Infectious Diseases, Monash University. She also holds positions as a Non-Executive Director on the boards of St Vincent’s Health Australia and Avita Medical. Professor Crowe was appointed a Member of the Order of Australia (AM) in 2011, recognised for her service to HIV/AIDS medicine as an academician, clinician and researcher. She was appointed a Fellow of the Australian Academy of Health and Medical Sciences in 2015. Dr Rachel Conyers is a paediatric, adolescent and young adult malignant haematologist/oncologist. Dr Conyers completed her medical degree at Monash University in 2003. Completing fellowships in Paediatric Oncology at The Royal Children’s Hospital (Melbourne), Bone Marrow Transplantation (Great Ormond Street Hospital, London) and Adolescent Young Adult Sarcoma (University College Hospital, London). 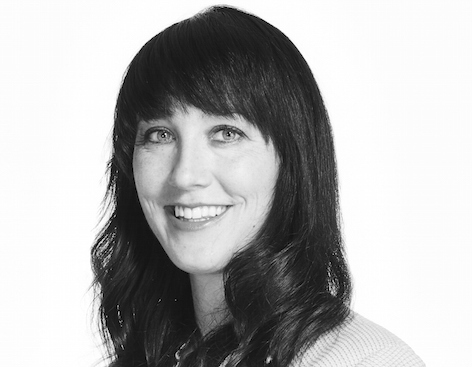 Returning to Australia in 2010, Rachel began an Adult and Adolescent fellowship in Haematology at Peter MacCallum Cancer Centre whilst completing her PhD in sarcoma pharmacogenomics and genetics. In 2016 Dr Conyers was awarded a Clinician Scientist Fellowship at Murdoch Children’s Research Institute (2016-2019). This research fellowship will allow her to continue her research into the genetic predisposition to chemotherapy side effects (mainly anthracycline cardiomyopathy). In 2016 Dr Conyers also co-founded Treat Unique, an Adolescent and Young Adult Oncology and Haematology service in the private sector. Currently Rachel works as a Bone Marrow Transplant Physician at The Royal Children’s Hospital and in Adult and Young Adult Haematology at the Victorian Comprehensive Cancer Centre, Parkville. Hatem Salem is an Emeritus Professor at Monash University. Prior to this, Professor Salem was the Head of the Academic Department of Clinical Haematology at Monash University and the Head of Clinical Haematology at the Alfred Hospital. He served as President of Asia Pacific Society of Thrombosis and Haemostasis and past president and Executive Director of the Australasian Society of Thrombosis and Hemostasis. He is a senior Counsellor of the International Society of Thrombosis and Haemostasis. His clinical and laboratory research interest is in the field of thrombosis and haemostasis. He has published in excess of 140 peer reviewed articles in International journals, received many awards and grants throughout his career, and has supervised the training of many PhD graduates. In 2005, his vision and ability to develop leading clinical and research programs was recognised by the Victorian Government’s Public Healthcare Award, where he was the recipient of the Health Minister’s Award for Outstanding Individual Achievement. 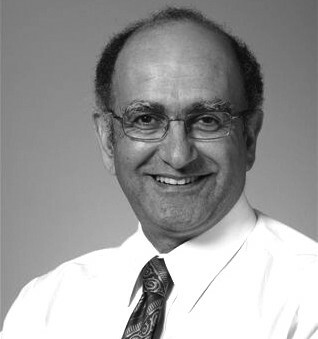 In 2010, Professor Hatem Salem was awarded the Member of the Order of Australia (AM) for service to medicine in the field of haematology as a clinician, educator and researcher and also through the establishment of the Australian Centre for Blood Diseases. Hatem Salem is a Fellow of the Royal Australasian College of Physicians and the Royal College of Pathologists of Australasia, a licentiate and member of the Royal College of Physicians (UK) and a member of the Royal College of Surgeons (London). He received his doctorate degree from Monash University in 1984 and his basic medical degree from the University of Mosul, Iraq in 1977. Steven Lane is a clinical haematologist and translational researcher, based out of the Royal Brisbane and Women’s Hospital and QIMR Berghofer Medical Research Institute. His clinical work covers all aspects of benign and malignant haematology, with a specific focus on myeloid blood cancers such as AML, MDS and myeloproliferative neoplasm. He is the Director of Clinical Research in Cancer Care at RBWH, and a principal investigator on a number of national cooperative trials. Steven is the Head of the Cancer Program at QIMR Berghofer, and lab head of the Gordon and Jessie Gilmour Leukaemia Research Lab. His lab researches myeloid blood cancers such as acute myeloid leukaemia (AML), myelodysplastic syndrome (MDS) and the myeloproliferative neoplasms (MPN). These are very aggressive and rapidly fatal blood cancers that are among the most common types of cancer affecting Australians. His efforts are concentrated on understanding how leukaemia stem cells in AML and MPN are able to regenerate leukaemia (or cause relapse in patients), even after cytotoxic chemotherapy. To achieve this, research has focused on generating robust models of leukaemia and dissecting the pathways of self-renewal in leukaemia stem cells and normal blood stem cells. Steven has been fortunate to be awarded a CSL Centenary Fellowship (2017-21) and has previously received a Fulbright Scholarship and NHMRC Career Development Fellowship. His lab has also received support from NHMRC (continuous 2011-current), Cancer Australia, the Leukaemia Foundation and philanthropic donations. 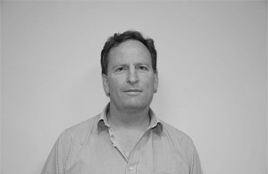 Steven is the Queensland Councillor and Treasurer for the Haematology Society of Australia and New Zealand. 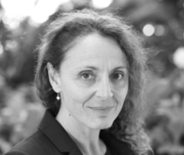 Associate Professor Ingrid Winkler is a Senior Research Fellow of National Health and Medical Research Council (NHMRC) and head of the Stem Cells and Cancer Research Group at Mater Research - University of Queensland in Brisbane. Dr Winkler's basic research program was recognised as among 'Ten of the best research projects in Australia' by NHMRC (2013) and seeks to understand how normal and malignant Haematopoietic Stem Cells are regulated by their local microenvironments (niches) in the bone marrow. 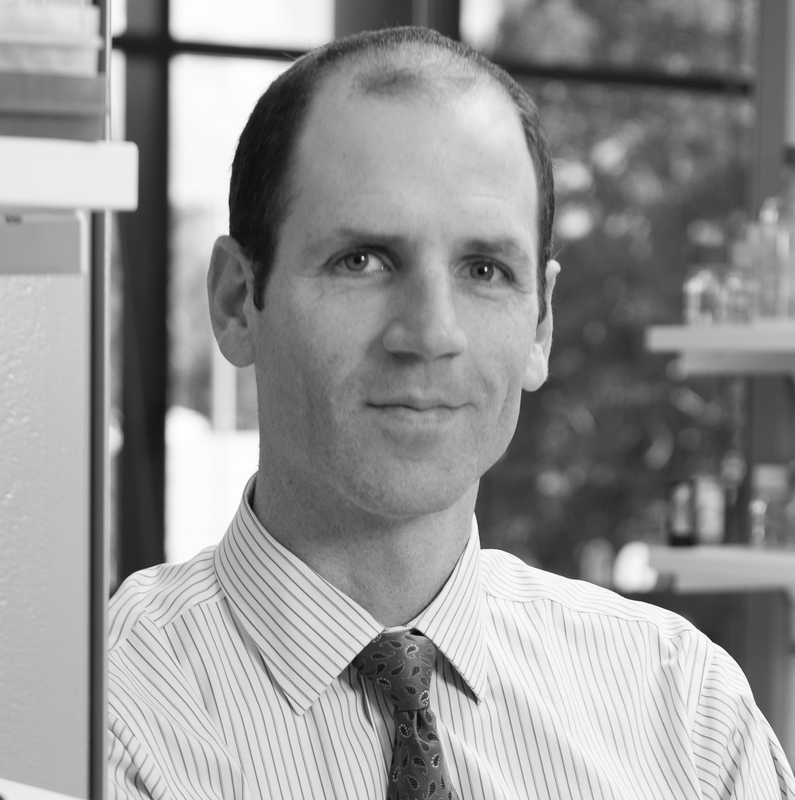 Dr Winkler's innovative research has led to the discovery of novel strategies to protect Haematopoietic Stem Cells from acquired bone marrow failure following chemotherapy or radiation damage, as well as strategies to improve the success of leukaemia therapy by blocking access to protective niches in the bone marrow and are the basis for current clinical trials in progress. Dr Winkler brings to this position expertise in facilitating the interactions between strong basic research, research funding success and clinical trials. Dr Winkler is also passionate about training the next generation of leaders and has initiated a highly successful mentorship program.